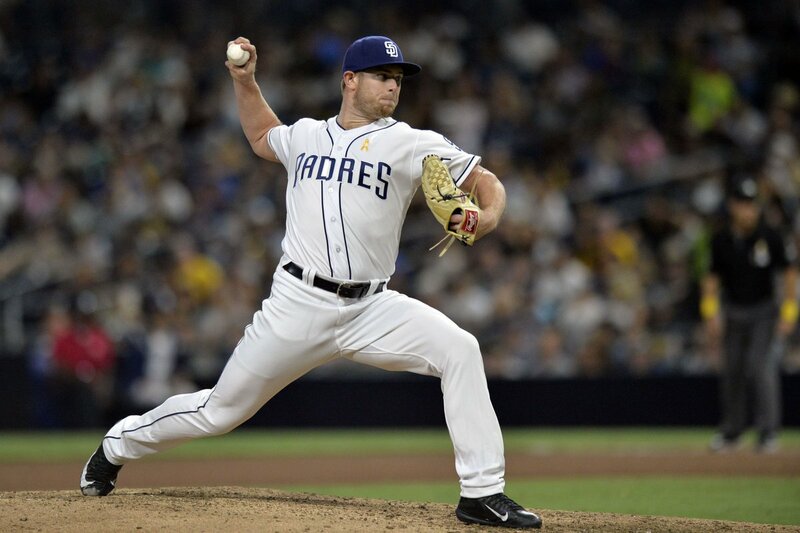 In a trade tonight, the Cubs dealt 3B Jason Vosler to the San Diego Padres for pitcher Rowan Wick tonight. Vosler, drafted in the 16th round in 2014, finally reached AAA Iowa this past year. 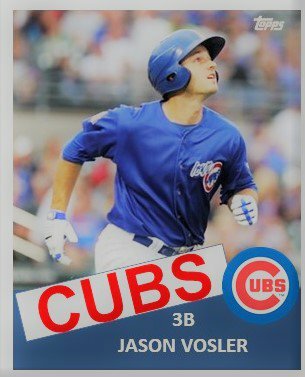 Vosler lead the Cubs’ system in HRs and RBIs in 2018 with 23 and 93, respectively. As for Wick…He s 26 and a right-handed reliever. He is more than likely pitching depth to be stored at AAA Iowa. In the minors, he put up a 2.67 in 49 games this year between AA and AAA. He did get in an unforgettable 8.1 IP in the majors with the Padres. More info later on if the Cubs add any prospects to the 40 man in the next hour.